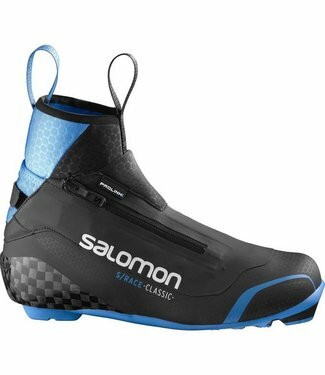 Classic race boot for men. 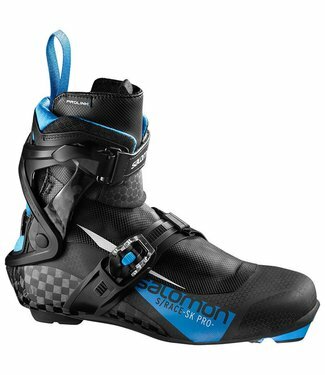 Ultralight, high-end carbon skate boot. 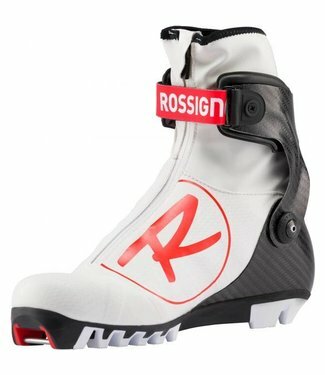 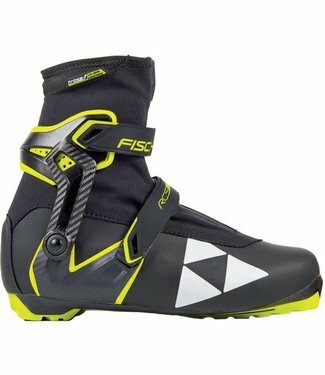 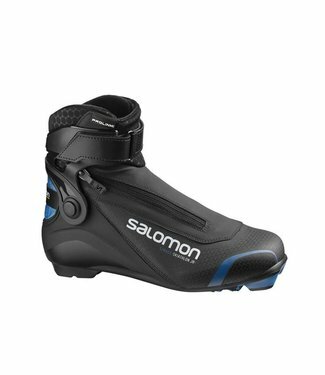 Women's skate boot for competitive skiers. 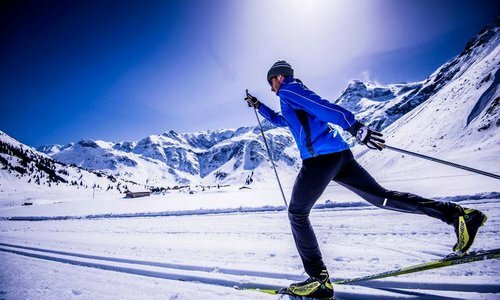 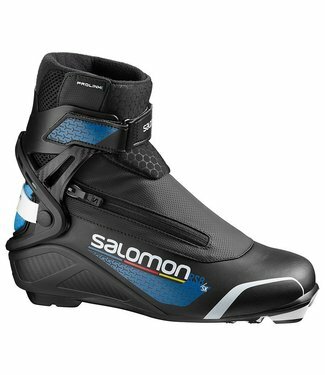 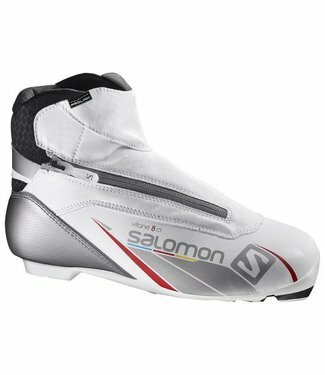 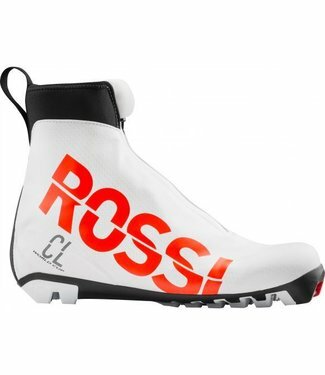 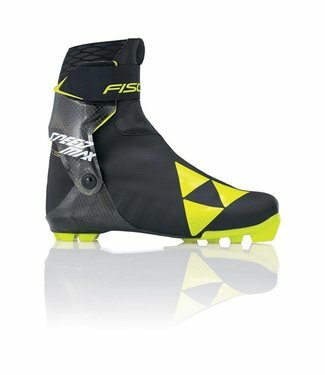 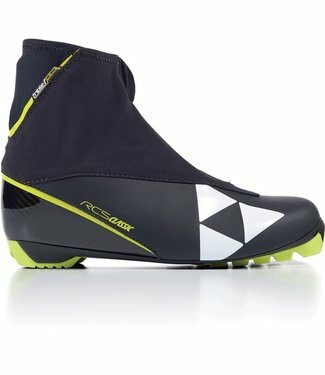 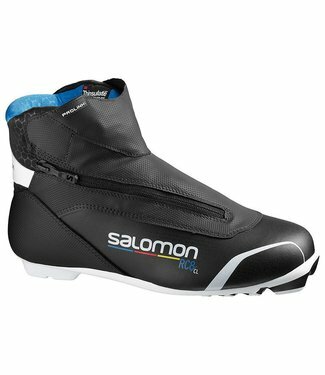 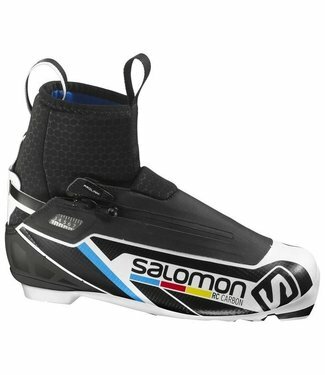 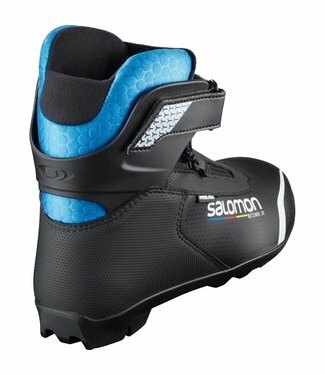 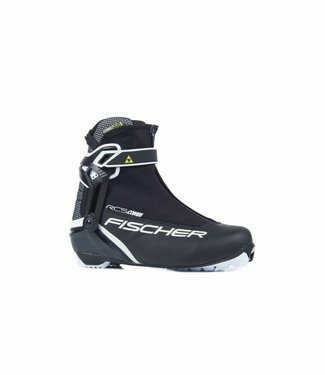 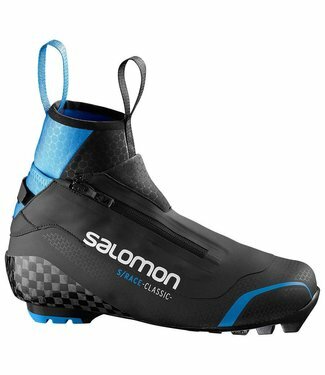 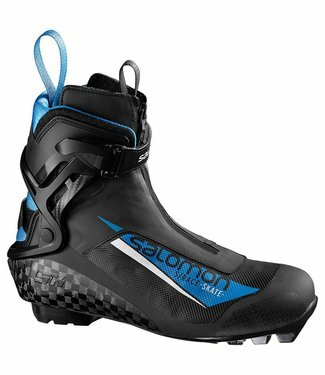 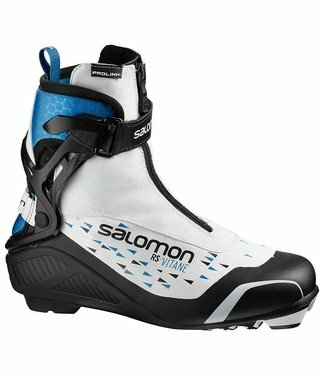 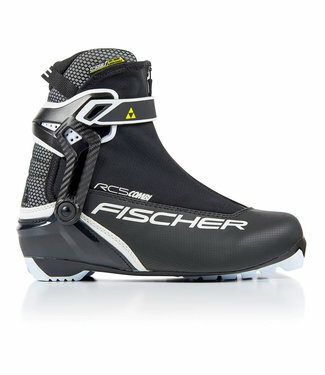 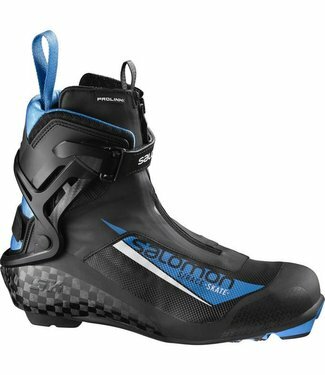 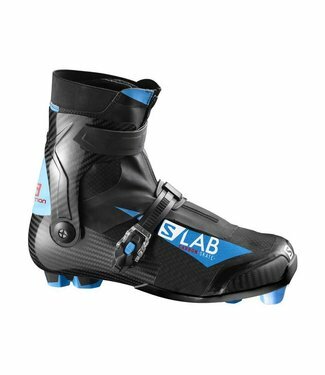 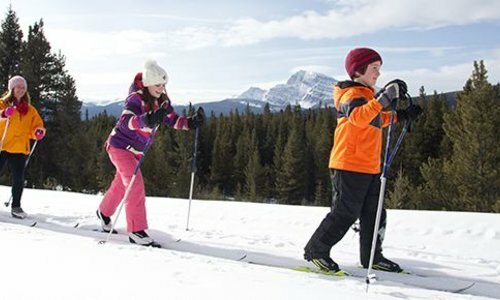 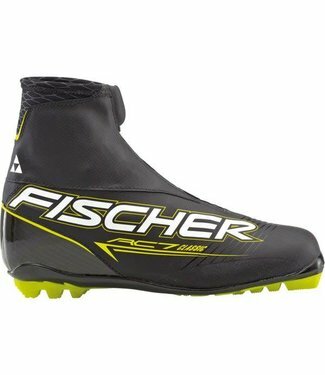 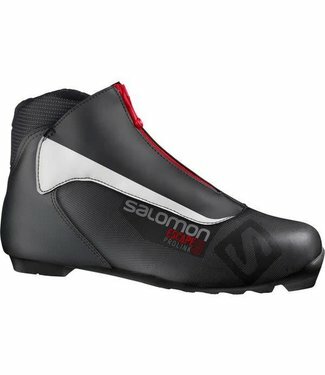 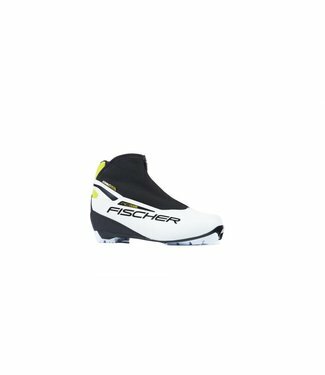 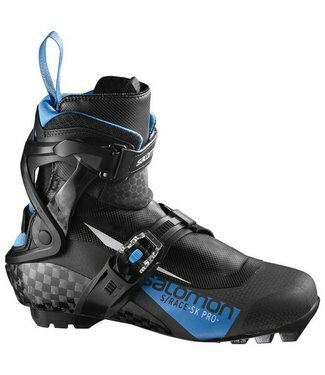 Combination boot for junior skiers.